Hi, I have previously lived in Hong Kong, once as a student so obviously held a student visa and then a couple of years later working there so had an employment visa. I’m a Canadian citizen and have a criminal record for theft dating back almost 20 years to my youth! I have no criminal convictions since this time. With my previous student/employment visas in Hong Kong I don’t even remember being asked if I had criminal convictions. However, I plan on returning to Hong Kong later this year to work again and am slightly worried immigration may have tightened up and may refuse me on this basis. Guess my question is, will I be asked about criminal convictions in Canada? 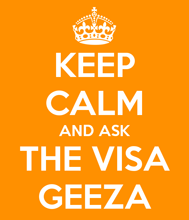 And if I am will it prevent me from being granted an employment visa? Also, will the fact that I’ve previously lived in Hong Kong twice and held visas there mean they might go easier when granting another? 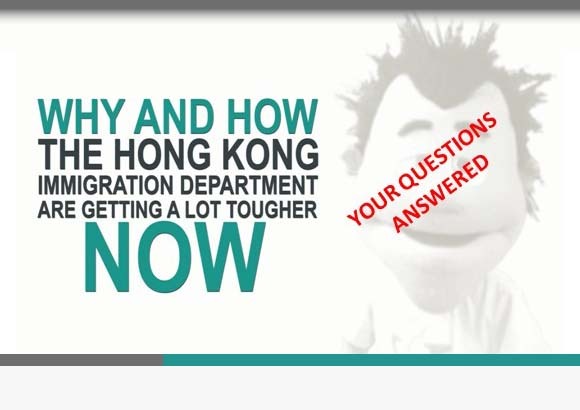 Normally the Hong Kong Immigration Department undertake background checks for each applicant to ensure that there’s no known record of serious crime and most visa types in Hong Kong don’t actually require an applicant to make an expressed declaration as to their own personal status as regards to criminal record and their criminal record background. 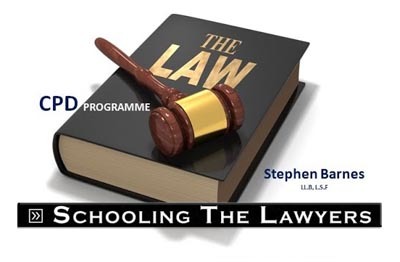 And so, in the case of your application for employment visa on this occasion, it’s practice presently for the Immigration Department not to seek specific information about your criminal background or otherwise. And in this regard, I don’t think you’ve got anything to worry about. Secondly, the fact that you have had trouble-free residence previously in Hong Kong, both as a student visa holder once before and also an employment visa holder once before suggests to me that your prior criminal record that notwithstanding, is not going to be an issue for you in relation to this particular application for an employment visa. So, I wouldn’t be overly concerned about the chances of you being refused because of something that happened deep in your background, and that as I say, never mind that it has been dealt with previously by the Immigration Department to the extent that you’ve been granted resident visas twice before. So, go ahead and make your application for an employment visa on this occasion, and I wouldn’t be too concerned about your past, which is long behind you coming back to haunt you on this occasion, and I wish you all good luck with your new residence in Hong Kong. Okay, hope you found this useful! Can you have 2 separate Hong Kong visa applications pending at one time? Can I expect to get a Hong Kong investment visa if all of our work is undertaken outside of Hong Kong?